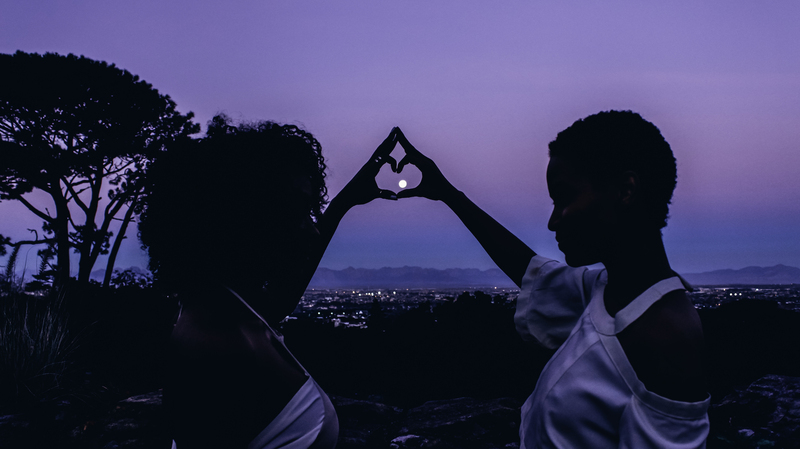 We spoke to #NestlingsAwards winning visual storyteller Thandi Gula-Ndebele about her work with The Foxy Five and the freedom of a boundless world and re-imagining possibilities, ideas, realities, feelings, and experiences. Creative Nestlings: Please introduce yourself? Who are you and what do you do? 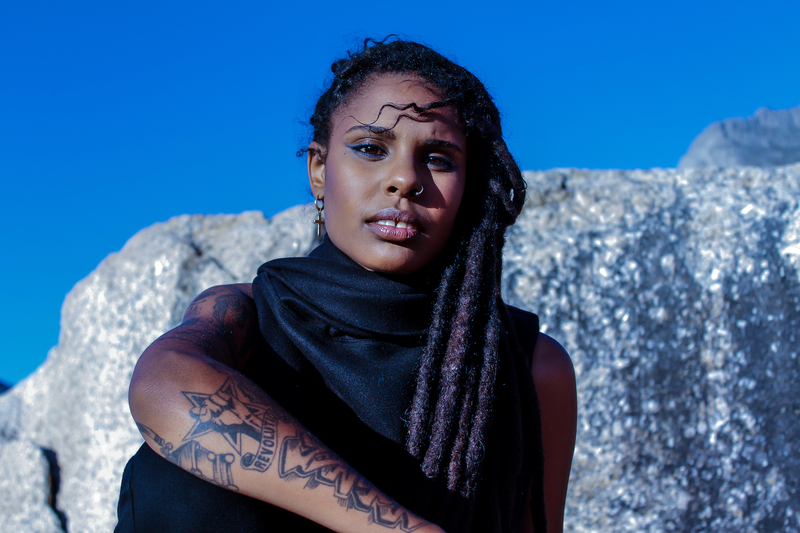 Thandi Gula-Ndebele: My name is Thandi Gula-Ndebele, I’m a visual storyteller. I have been using photography and filmmaking as my main mediums to express myself creatively, and to re-imagine reality as a means of making sense of it or communicating ideas that I feel matter. I’m also a film student at the University of Cape Town. CN: When did you discover that storytelling was important to your thing? TG-N: I think I've had an awareness of the importance of storytelling since I was young, like primary school young, I really loved writing and as I grew older I gradually lost interest in writing things to share with other people. I still wanted to share the stories I had been told or imagined with filmmaking, it was something I pretty much knew from the minute I cared about making films. That’s the reason I felt that filmmaking mattered to me. In my first year of varsity I started taking photos, I used to document myself through photos and videos. Whenever I felt a certain way, like when I felt really sad, or if I was happy I'd take photos of things or people that I wanted to remember. I’m pretty sentimental, and when I would look at those photos the memory would immediately come to mind, the more I took photos the more I wanted them to bring that kind of feeling, a sense of memory and story to them. I started coming up with concepts for photos and videos. The more I did, the more I realised how much it mattered to tell a story through what I do. CN:Amazing, always good to see people that’s start young and follow their true path. What is like studying something you are passionate about it? 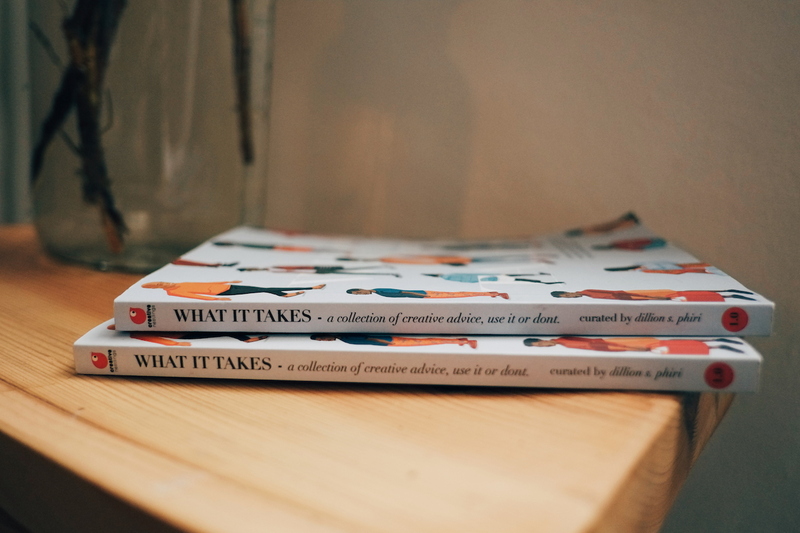 I have met creatives that don't like study they just want to go at it. TG-N: I've been fortunate to do both at the same time, I've been working in the industry since I started studying. I've enjoyed the experience of being a film student especially because of the access to resources that it granted me. It also has been such an eye opening experience that has helped me pay more attention to detail, but to be honest there’s so much you can learn from YouTube and just going at it, there’s also more room for expression and experimentation that way. Sometimes it’s frustrating to study something that you are passionate about because of the limitations of how you are required to express yourself and show that you understand what you are being taught. CN: What kind of stories are you looking to tell? So far the reception has been favourable, among different audiences its been received well as far as I've seen and heard back its resonated with a lot of womxn. 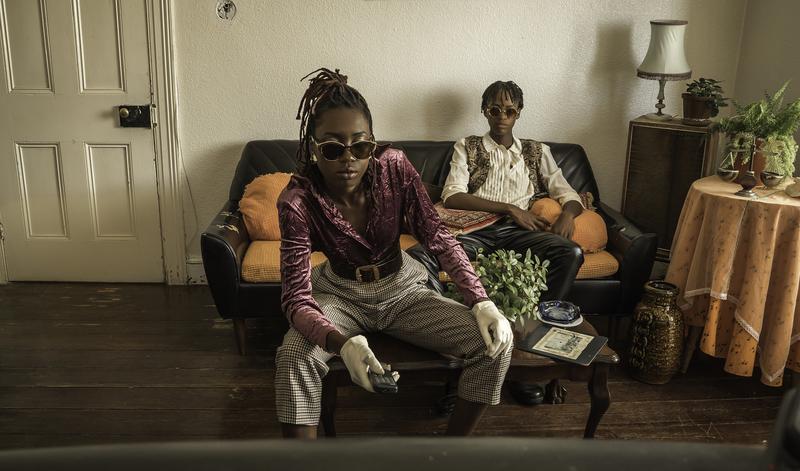 CN: Speaking of womxn film makers, who are the ones you really love on the continent? 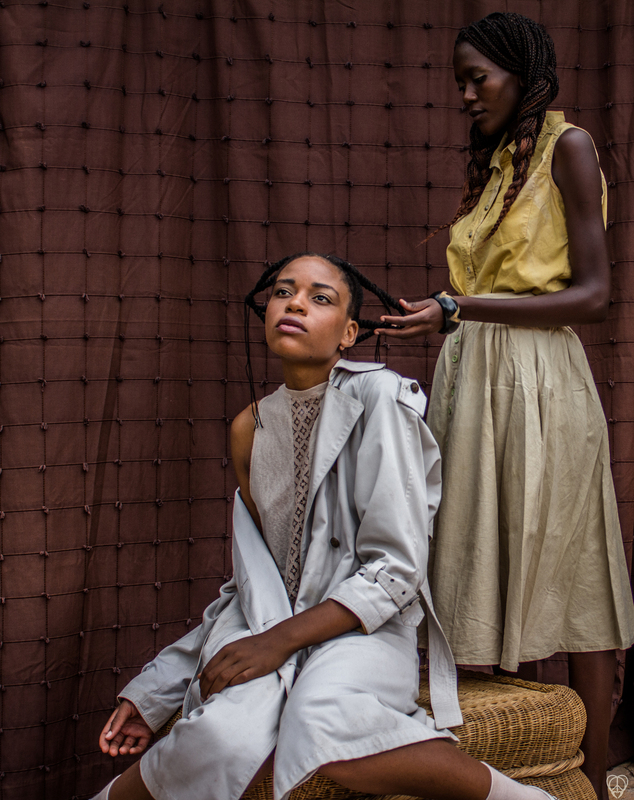 TG-N: I love Rumbi Katedza she's such an inspiration, I also really love and enjoy Nicole Amarteifio's work, Jabulile Newman is also one of my biggest inspirations and ever since working with her I've grown to love her and her work even more. CN: Rumbi is dope. What projects do you have so far? TG-N: She was the first black womxn from Zimbabwe that I saw doing well in the film industry, realising what she did was such a game changer in what I thought was possible for me too. So far I've directed two music videos for H3nry, one of which (Marry Jane) I was really glad to see it air on Channel O. I also edited a documentary called 'Woe.man' and also did the cinematography for an experimental film 'White Washed' which has recently gone up on YouTube. I've also been working on The Foxy Five since early 2016 doing cinematography, some writing and more recently directing. That's my favourite project thus far actually, especially because its been a continuous thing. I've been drawn to photography a lot more lately and have done a number of photo series, my favourite being "Post Revolution Chill" and "Black Girl Fly /uDade". I also shot a series for Sax Magazine and Mzansi Moodboard in the past 5 months. CN: Amazing! What is like to see your work out there? TG-N: It's really motivating and humbling, it's like an affirmation everytime, reminding me that I really can do this. It inspires me to do better, I'm so critical of myself and always want to improve and usually seeing my work out there also helps me see the impact that it has on audiences or different people as well as take better note of how to make it better. CN: Amazing let’s finish this. 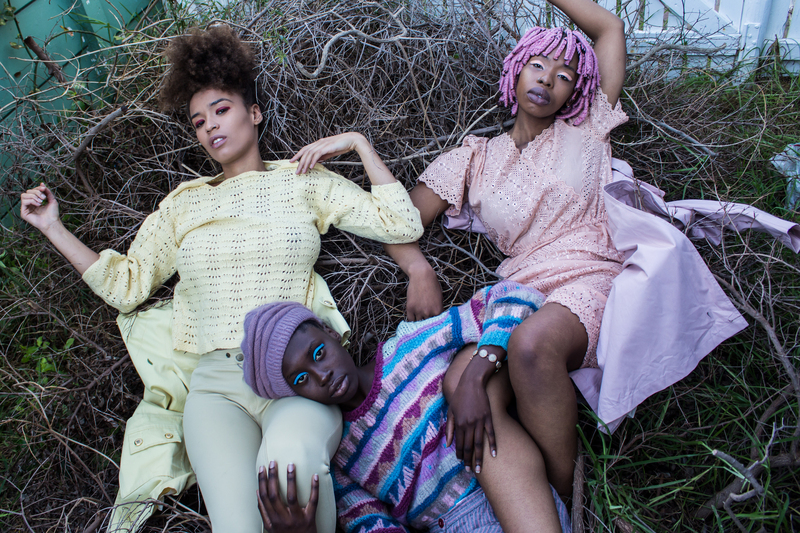 What’s it like to be young & creative in your city, SA & the continent right now for you? 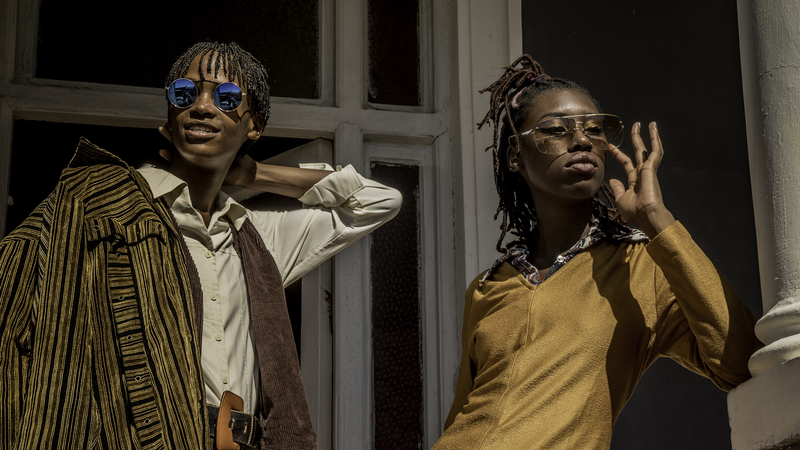 TG-N: Right now there is so much growth and expression in the creative fields and forms, it's definitely very inspiring to be a creative in Harare and Cape Town, it feels like there is an openness to new ideas and to creating societal change through them. It's high energy, and a lot of constant learning and unlearning, so much hustling, there is space to create your own opportunities as well. it just teaches you to go for the things you want to create. It's also hectic sometimes because as much as there is an openness to new ideas there's also a gap between the interest and the investment in those ideas. At times it's hard to get an idea off the ground because of access to finance or to spaces that will help get the project further but at the same time the beauty of such an environment is that it nurtures an attitude of making a plan within you, there are some people doing really great work to support local creatives and giving access, visibility and sometimes funding. 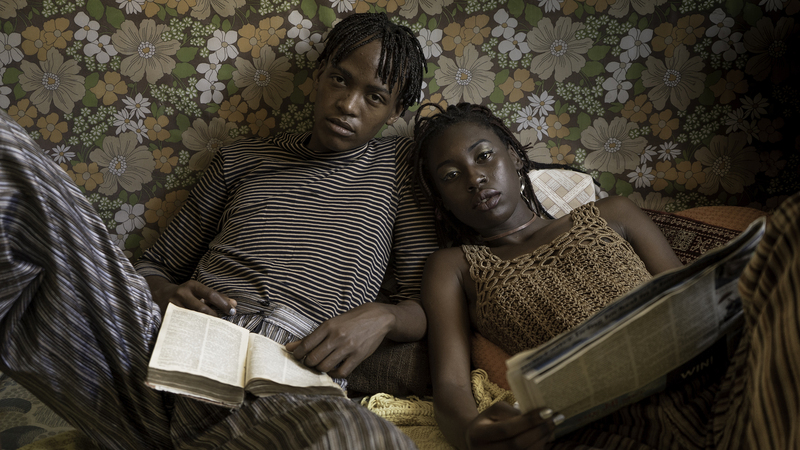 It's a great time to be young and creative in Africa. CN: A lot of creatives of colour are complaining about support, access, spaces and resources in Cape Town, what are your views on that? 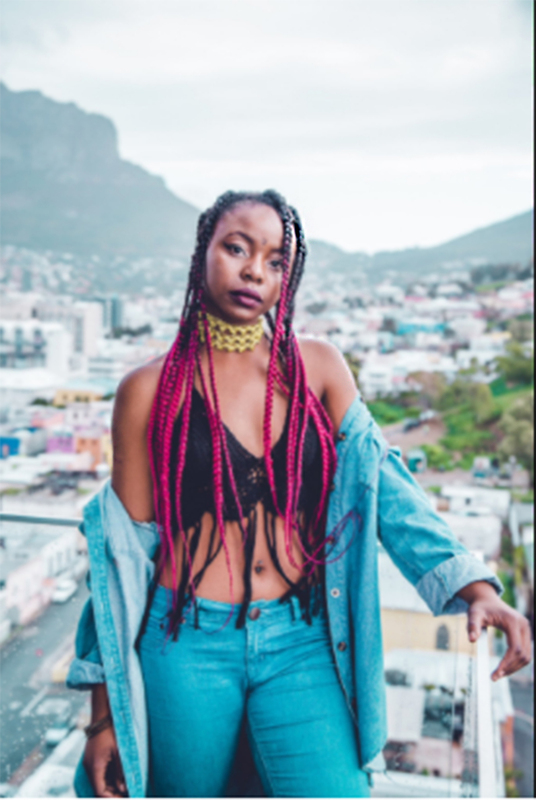 TG-N: I've felt the frustration of being a creative of color in cape town with lack of access, support and resources, it sometimes feels like there's a monopoly when it comes to some of the creative work that comes out of Cape Town. I also believe that there is a growing network of POC's supporting each other who share these frustrations, there are platforms like creative nestlings and black filmmakers festival that have helped bridge that gap and help a lot of us learn, get our work out there and connect with other creatives. We've had to learn to be incredibly creative and resourceful in order to create our own accessible spaces, funds and support. The more we invest in each other and each others ideas, the better it will get for us I believe. CN: Interesting. What does creativity mean to you? TG-N: Wow, there's no one way to answer that, but most of all, right now it means freedom. To me creativity is an avenue and process of learning through varying forms of expression. It is freedom, a boundless imagining and re-imagining of possibilities, ideas, realities, feelings and experiences. It is healing, and an opportunity to connect with and experience various parts of myself, to communicate with myself, and with others. It is a chance to be present and manifest in different ways, what presence has to offer because of how much of a process it is, creativity is a way to reflect,channel, learn, release, communicate, inspire and feel freedom in my human experience.